What makes a Curtlo a Curtlo? Doug. That’s it. 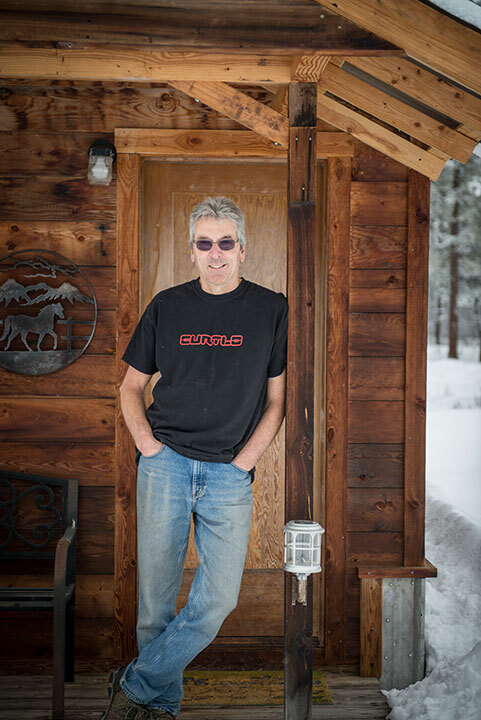 For over 40 years Doug Curtiss has been crafting Curtlo frames one at a time. Steel is his favored metal of choice. It his hard to describe the “feeling” of riding a custom, hand-built bike, but there is a difference. The vast majority of riders out there get used to a four-sizes-fit-all mentality, and probably ride on frames that could fit their body and style better. This is where Curtlo Cycles comes in. There is no big production line, no trillion dollar bike-machines, only Doug and his torch. 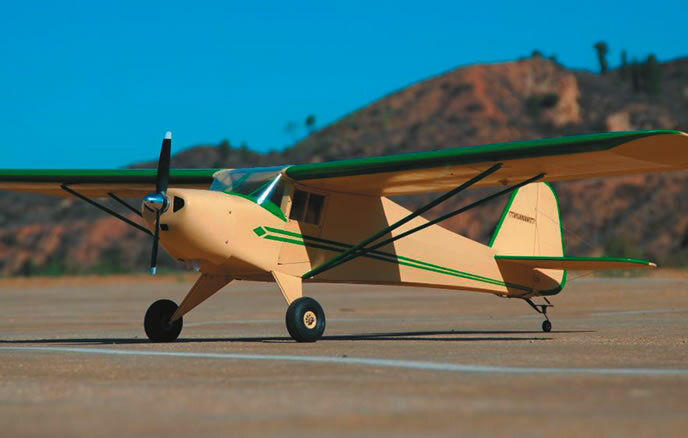 Worked as an FAA certified welder at Taylorcraft Aviation, fabricating and welding 4130 chromoly tube fuselages. 1975: A passion for cycling is born. 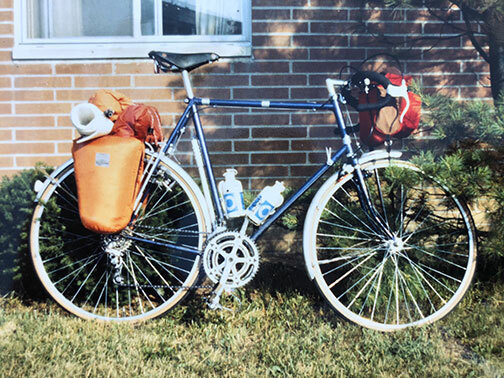 After a six month stint living in Seattle, Doug foolishly departed, mid May, on a $129 Nishiki with 15 pounds of gear, no tent and half a sleeping bag, and road across the United States. A passion for cycling is born. 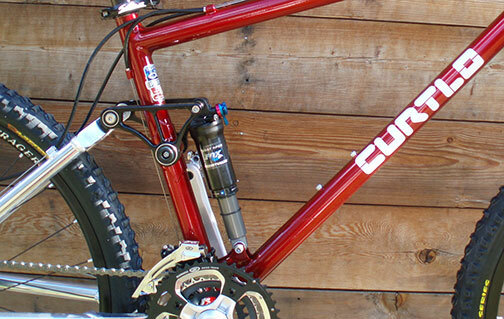 1977-1979: The first Curtlo bike is born, out of necessity. 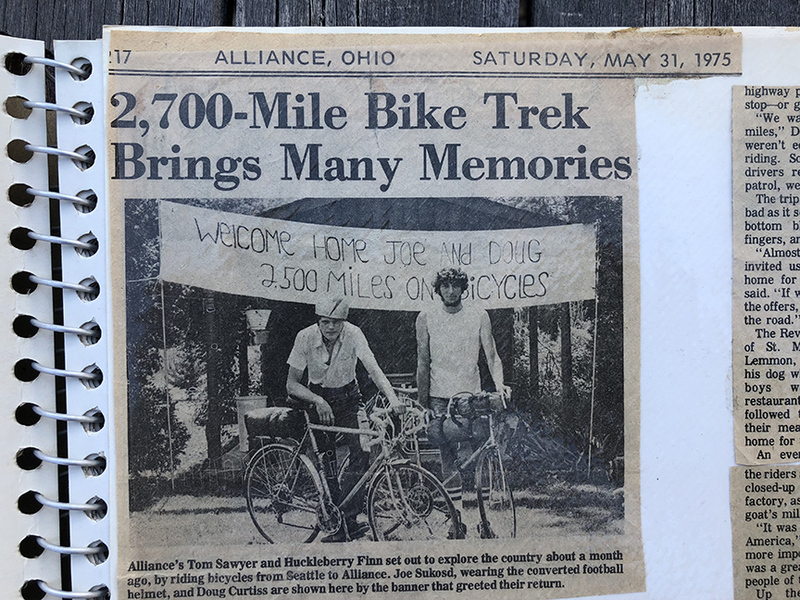 Doug made 2 more bike trips across the US on his ever-improving frames. Inspired by Fred DeLong, a cyclist and engineer, the team quickly saw the advantage of using over-sized tubes and fillet brazing, to accommodate sloping top tubes and the lack of lugs big enough. Curtlo is “informally founded” by Doug CURTiss and Steve LOitz. 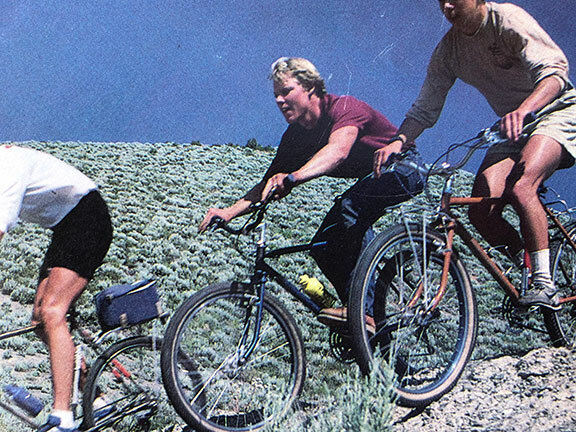 1981: A trip to Alaska brings fat tired bikes into focus. Design and building of first large tire Curtlo gravel bikes. 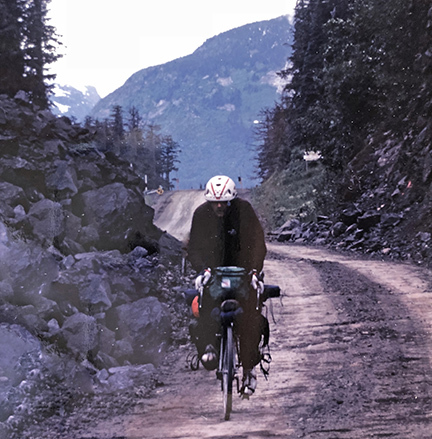 Doug rides to Alaska on 700x38mm tires. 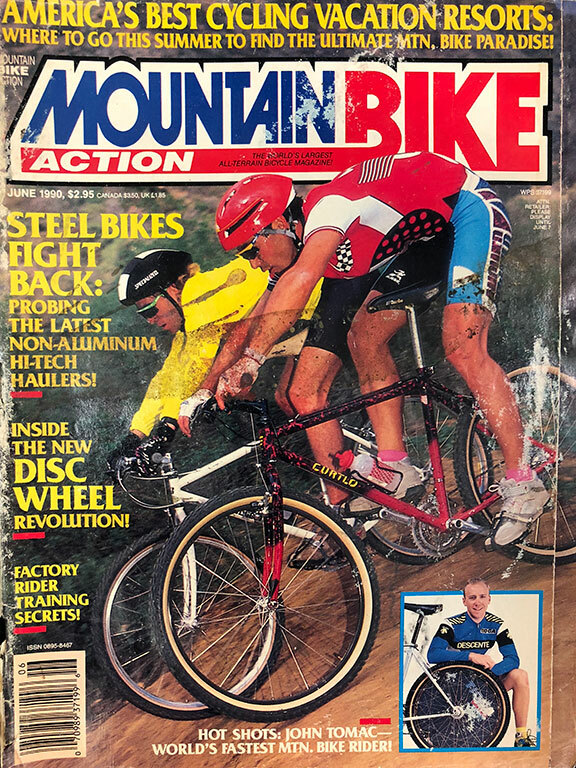 1981: First mountain bike frames and forks emerge. 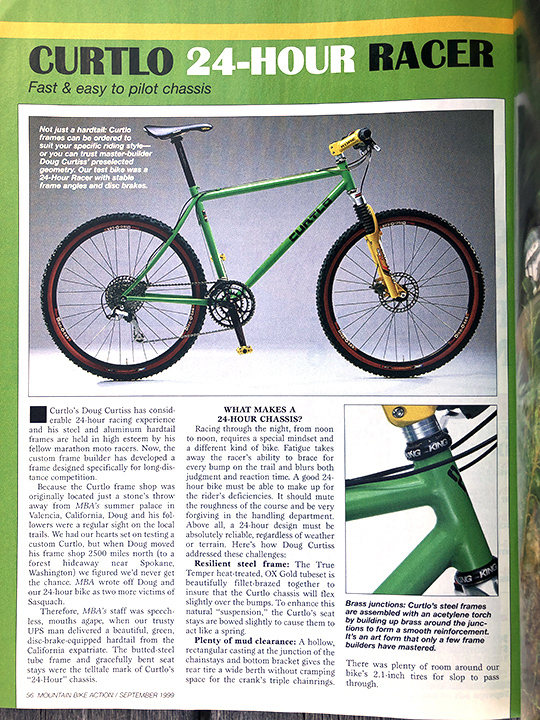 Later that year, Doug designs and builds the first Curtlo mountain bike frames and forks. 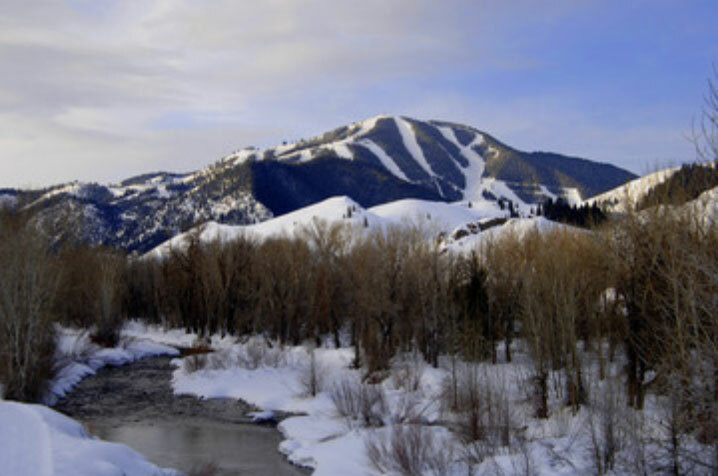 The first bikes sold are Curtlo Mountaineer mountain bikes, through the Elephant’s Perch in Ketchum, Idaho. Doug moves to Southern California. 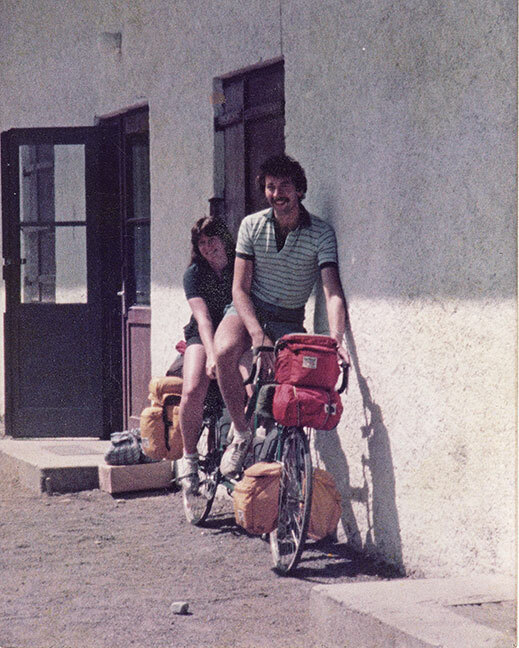 He gets married and honeymoons for 4 months in Europe, on a Curtlo tandem. 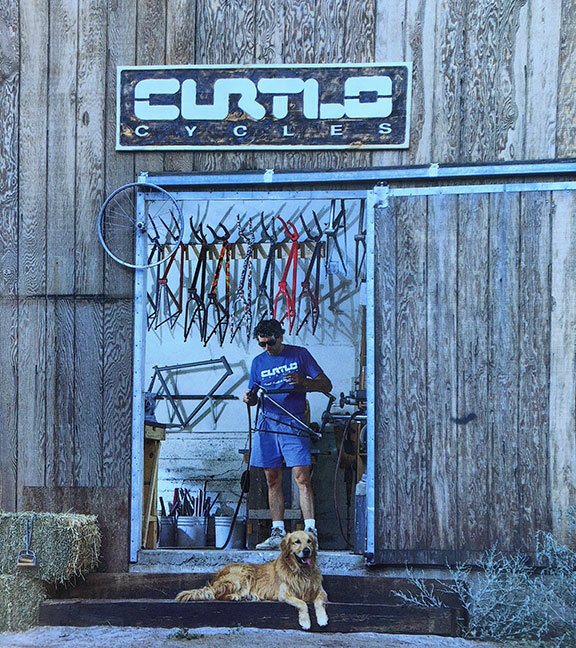 1985-1988: Curtlo Cycles goes full time. Doug works at Rockwell International in Aerospace Fabrication as a tube fitting mechanic. Full custom in-house paint jobs begin. 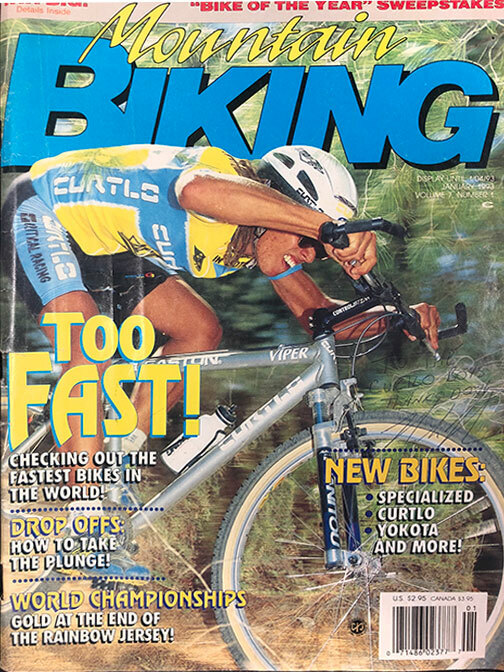 With the advent of the MTB craze, Curtlo is distributed in multiple European countries as well as Japan, and sold through retailers all over the U.S.
1990: Curtlo appears in print for the first time. Began relationship with True Temper Sports, aiding in tube development and appearing in multiple True Temper advertisements. Helped to develop OX3 and OX Gold/Platinum series and some specialty tubes. 1991-1992: Racing success on Curtlo frames. 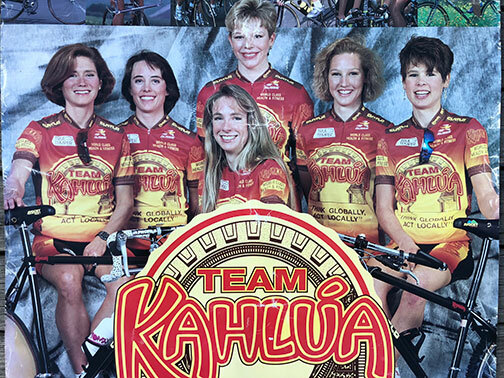 Sponsored Team Kahlua, an all-women’s Canadian and USA Road and MTB Racing Team, featuring riders such as World Champions Inga Thompson and Alison Sydor. Team Kahlua racers ride custom Curtlo Frames in the 1992 Summer Olympics. Curtlo bikes appear in Sports Illustrated and Runners World articles. Introduction of Easton Varilite aluminum “Viper” racing frame. 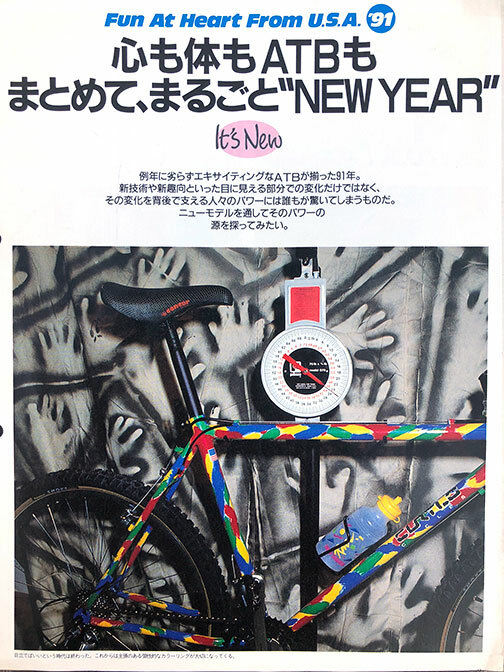 This new frame is featured on cover of January 1993 issue MBA Magazine. Introduction of curved “banana” seat stays for additional frame compliance. 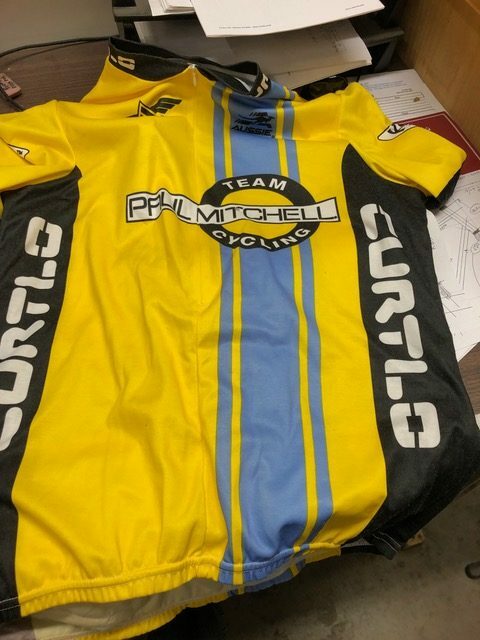 1995: Partnership with Paul Mitchell, forming Team Curtlo/Paul Mitchell. 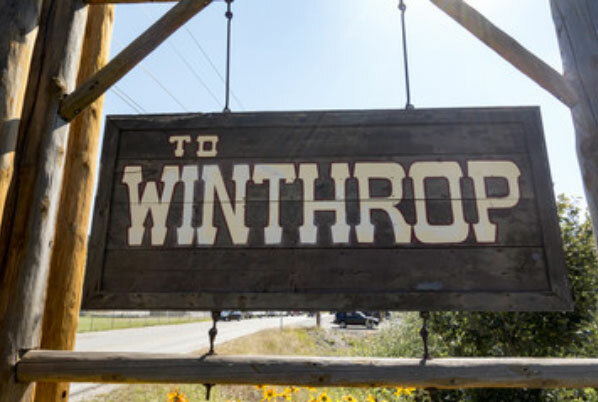 1998: Curtlo moves to Winthrop, Washington. 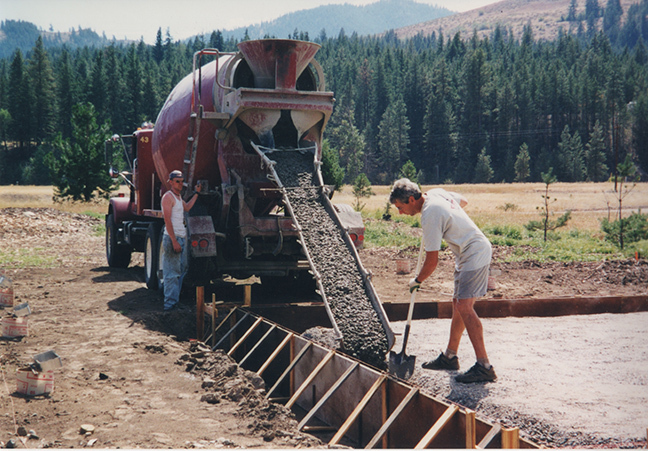 Curtlo moves to Winthrop, Washington, starting a new chapter in US made frame building. Switched to powder coat finishes for the ultimate in durability. 1998-Present: Curtlo goes consumer direct. As the internet takes off, Curtlo Cycles goes consumer-direct. First Curtlo Epic “soft tail” frames are born. First Curtlo 24-Hour Racing frame is born. Use of box section, steel chain stay yoke. 2003: New Curtlo shop facility officially opens. 2006: Full Suspension MTB frames become reality. Curtlo begins offering custom Full Suspension frames featuring Ventana USA rear swing-arm assemblies. Present Day: Keeping up with industry standards and advances. Curtlo continues to offer and incorporate the most relevant and logical industry advances in frame materials, wheel sizes, standards and features. As fixed-size carbon frames gain in popularity, the resurgance of custom steel and other ferous metals begins to continue its comeback. Cyclists of all ages, abilities and sizes benefit from the compliance and beauty of a custom steel frameset.